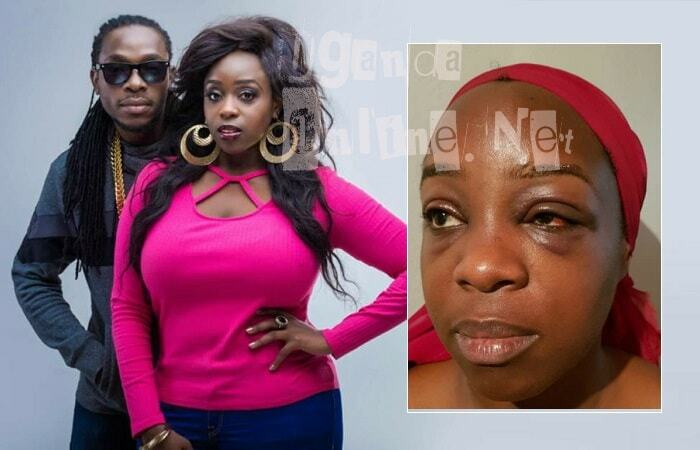 A day after Angela Katatumba was thumped at Chicken Tonight as she stopped the restaurant staff from thumping Nigerian singer Kuzi Kz, the Pakistan Consulate in Nairobi has come out to disassociate her dealings with their Ugandan office claiming she is not authorized to carry out any business on their behalf. "The so-called Honorary Consulate of Islamic Republic of Pakistan in Uganda is still operating illegally in Uganda. It had actually been ceased to function with the demise of our Honorary Consul Mr. Boney Katatumba. Government of Pakistan has not yet appointed a new Honorary Consul in Uganda." 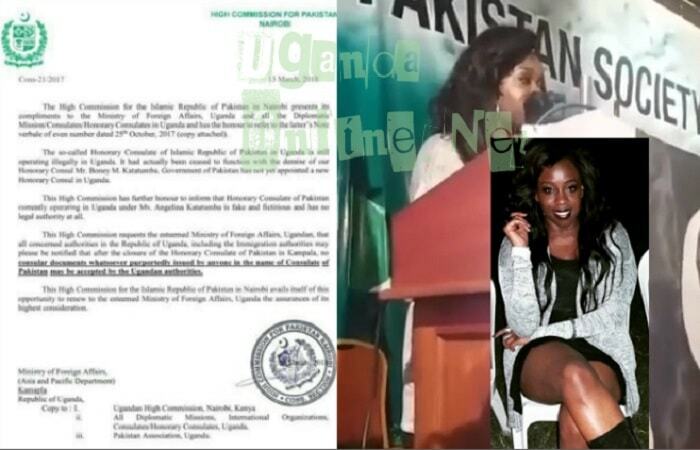 "This High Commission has further honour to inform that Honorary Consulate of Pakistan currently operating in Uganda under Ms. Angelina Katatumba is fake and fictitious and has no legal authority at all." It should be recalled that her dad, Boney Katatumba (RIP) was a Consul General at Pakistan Consulate in Uganda and when he passed on, Angella who was his deputy assumed those services waiting for a formal replacement from the Government. Angella through her Instagram profile, yesterday, reiterated her position that she shared on the Pakistan day celebrations (Mar 24, 2018) where she gave a key note address stating that, she is aware of a letter from the Nairobi office regarding the purported closure of the Pakistan Consulate office in Uganda, and that, as the Deputy, she was and is still running the office she had occupied for the last 10 years and will continue doing so to the time when the President of Pakistan announces any new developments. This is coming days after she was interviewed about her forthcoming music projects with Jamaican Sweden based musician Kuzi Kz where she stated that she was the Acting Pakistan Honorary Consul. 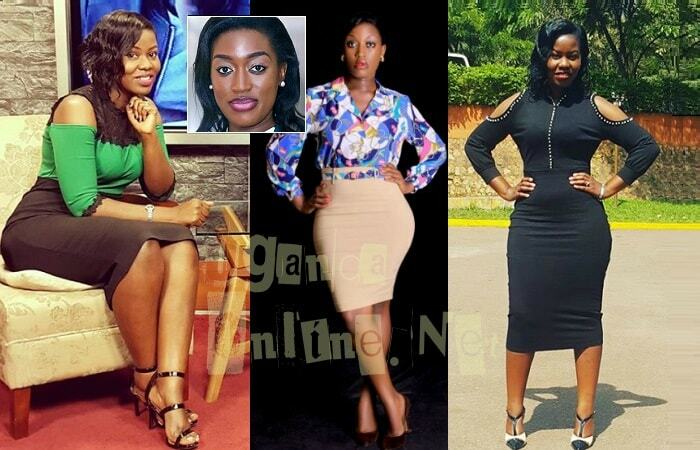 Justine Nameere has dragged NTV's Faridah Nakazibwe to court for defamation and she is demanding for Shs 500Million in damages.